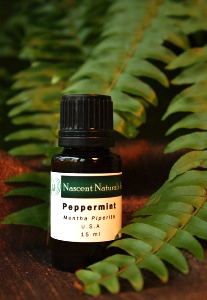 Peppermint – Nascent Naturals Inc.
Use in low concentrations as it may cause skin irritation. 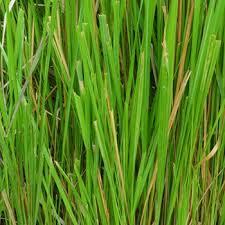 Do not use in conjunction with homeopathic remedies or store in the same general area as it may antidote remedies. Do not use in the evening or over long periods of time as it may interrupt sleep patterns and trigger insomnia. Do not use while breast feeding. With regards to flu and fever, peppermint has an internal cooling effect. By inducing sweating, fever may also be relieved as well as headaches and migraines. The nausea associated with sudden shock could be dispelled with a few drops on a tissue. **The flow of breast milk may also be discouraged. Since ants, cockroaches, mice, rats and other pests strongly dislike the odour, it may be an effective alternative to conventional poisons. **One of the few oils where redistillation is useful. Original distiillation produces far too much menthol (sometimes up to 80%). This makes the oil quite hazardous as it is unsafe to apply to the skin even diluted Redistilllation brings it down to about 40% which is tolerable and therapeutic.